We are heading into September already and that means we are entering peak senior portrait season. Cooler weather and changing colors are a big draw to Kansas City area seniors and the calendar will fill fast as many will compete for the few available dates. With days getting shorter and schedules getting busier, it is imperative to book your session now to secure a date with us. 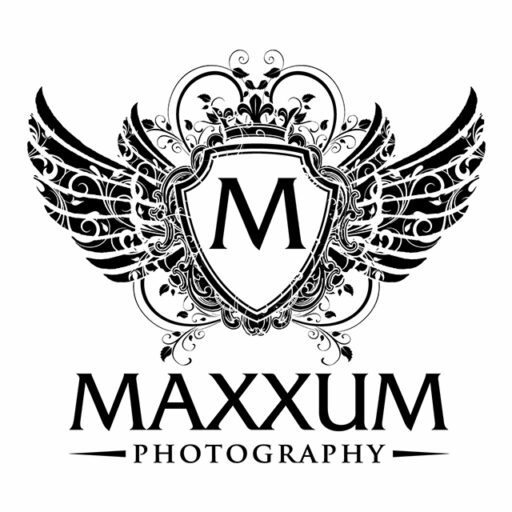 All it takes is a quick phone call to get you scheduled and then you can relax and breathe easier as you know you have secured a prime date for your Maxxum Photography Senior Portrait Experience!